Driving safely in the snow! Are you aware of the TAX DISC changes? We’ve joined the iWork4uGlos network! 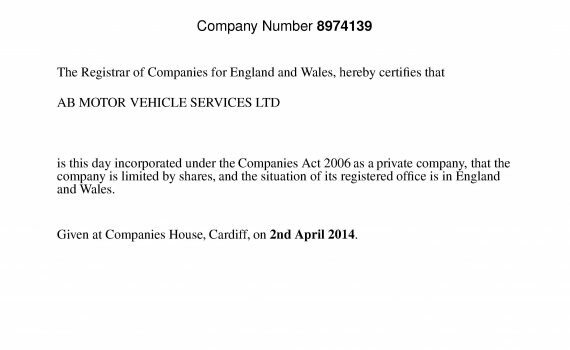 There’s only one AB Motor Vehicle Services LTD!